SQUEEZING IS PAINFUL AND DISGUSTING! 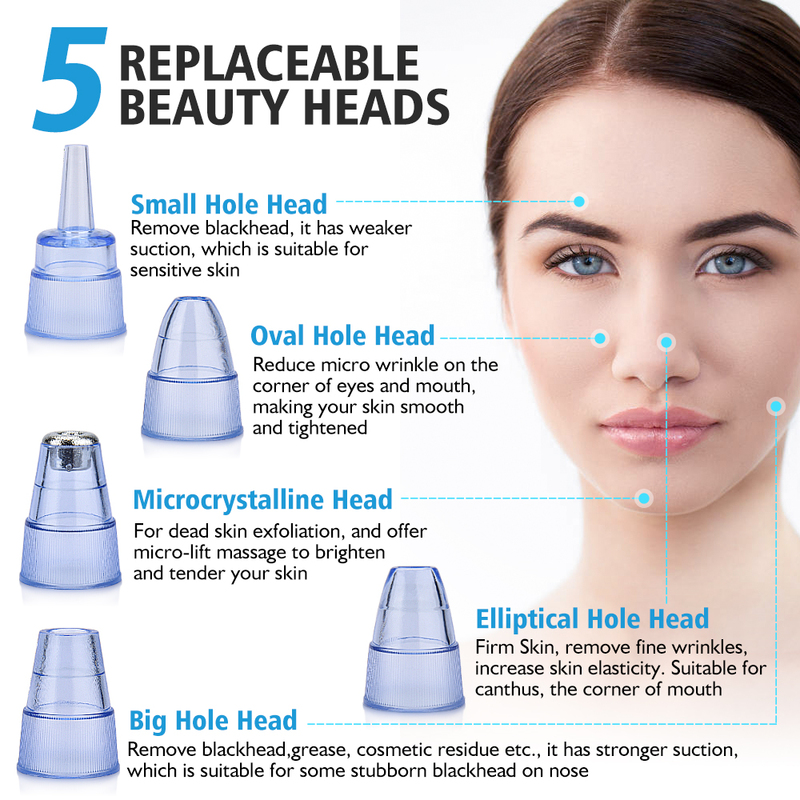 Have you suffered from blackheads on your skin your entire life? Are you ready to have a skin free of imperfections? 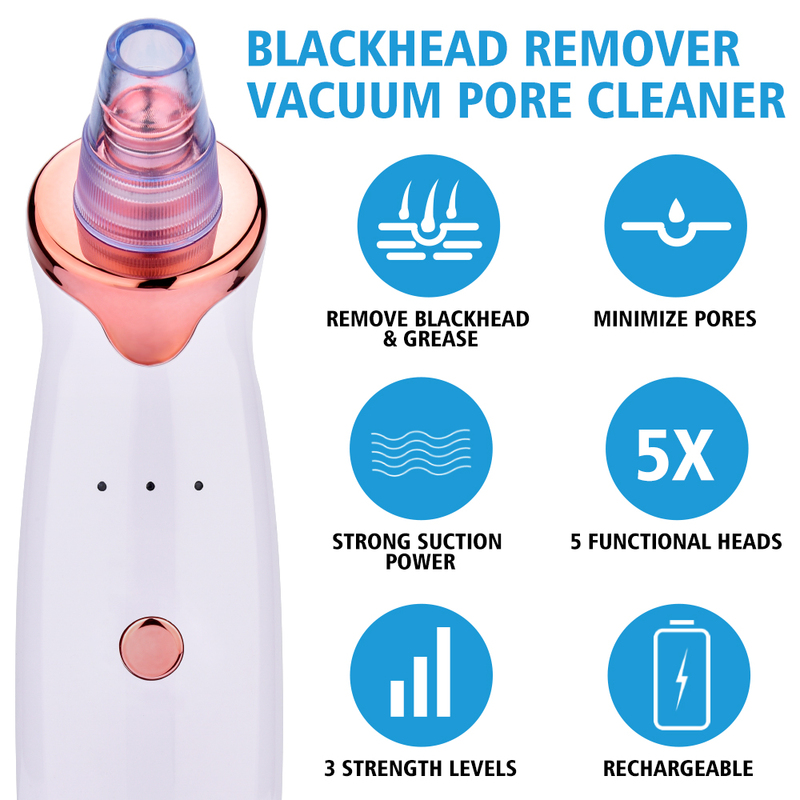 The secret is the powerful yet gentle vacuum packed inside the blackhead remover. It has a strong suction power in combination with 3 suction strength levels.